When Jennifer Oakes pushed off the shores of Lake Newell, in southern Alberta two and half years ago, the calm waters were no sign of the tragedy that was about to follow. 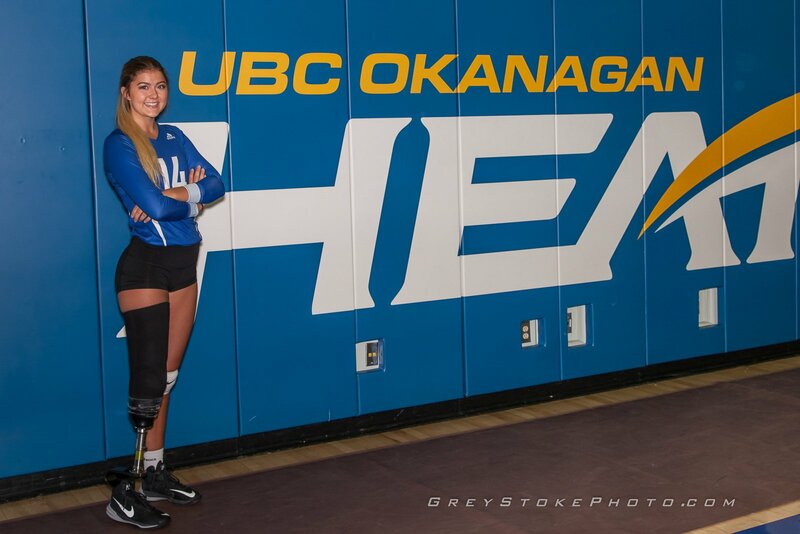 Oakes, a second-year human kinetics major, plays for the No.1-ranked University of British Columbia (UBC) Okanagan Heat women’s volleyball team. She also has represented Canada on the international stage. Yet, all of these accomplishments she’s done smiling and happy, and standing on one leg. Oakes lost her leg in a boating accident in the summer of 2015. While boating with her friends in Lake Newell, near Brooks, Alta., the Calgary native fell overboard and with the speed of the boat, the prop struck her right leg. The damage was so severe that later that day, her leg was amputated. Just a month after her accident, a member of Canada’s sitting volleyball team reached out to Oakes. They talked about life, sport and Oakes’ journey over the previous month. 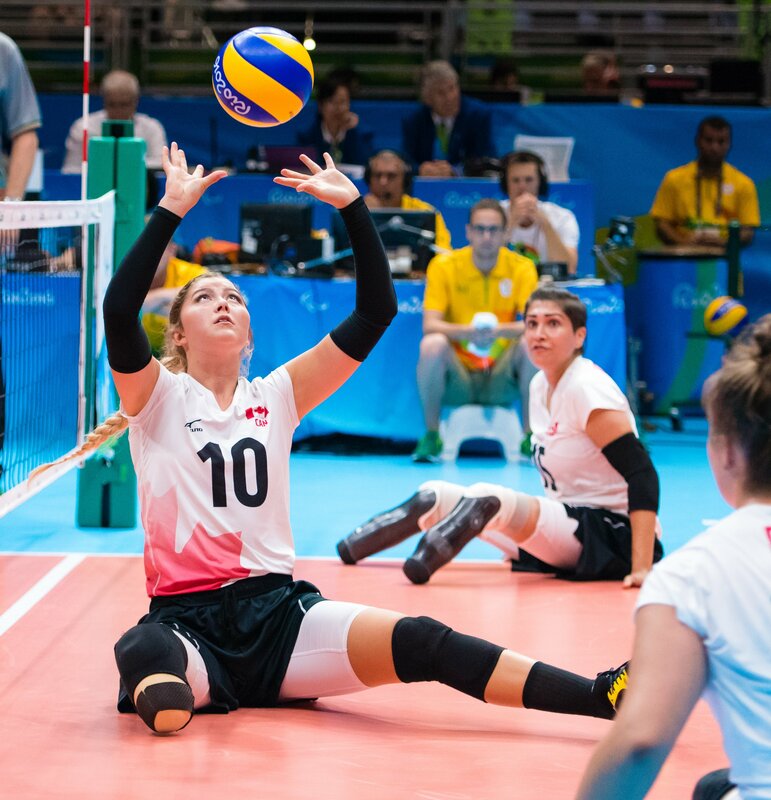 From there, her curiosity for sitting volleyball grew and as the summer came to an end, Oakes found herself training with the national team in preparation for the Rio 2016 Olympic Games, where she ended up representing her country. “It is easy to overlook the fact that she is actually new to the sitting game,” says Nicole Ban, the head coach of Canada’s national sitting team and an assistant with the MacEwan Griffins women’s varsity squad. With more touches and international experience she has the potential to continue to emerge as one on the top in the world in her position. The duo have shared many memories and Oakes credits Ban as someone that has helped her immensely over the last two years with everything that she has been through. Oakes also has become an inspiration for standing volleyball players. On the heels of the team’s recent No.1 ranking, the libero recently got into her first U SPORTS regular season action earlier this month, during a weekend home set against Winnipeg after redshirting her first season in 2016-17. Oakes played a set in each match and registered her first career dig, helping the Heat to a pair of 3-0 and 3-1 victories over the Wesmen. With her success in both the sitting and standing game, Oakes has found herself sharing her story of perseverance. “I don’t really like when people say that I inspire them, but I guess I do,” she says. I think that’s really cool that I have kind of an outlet to reach out to people and get them to believe that they can do anything. 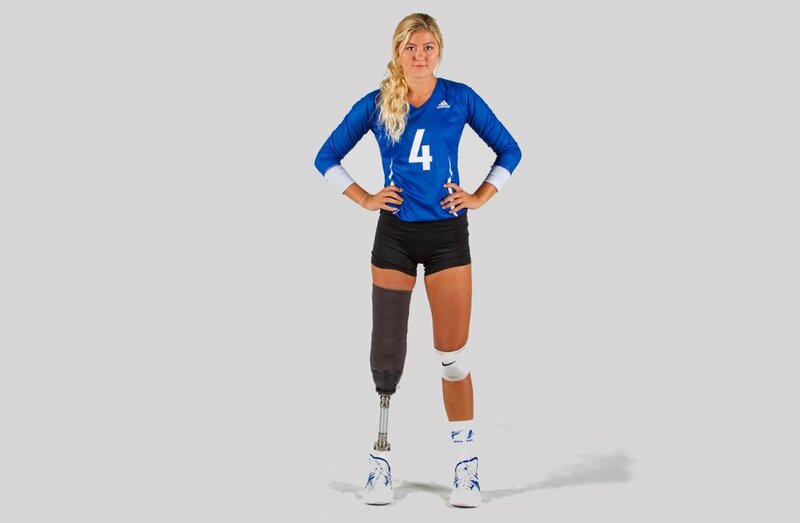 With her success in the standing and sitting variations of volleyball, Oakes points to a Rocky quote that has kept herself going, and one that she’s held close ever since her accident. Oakes’ world hasn’t always been sunshine and rainbows. Since her accident, life has been a rollercoaster, but at the end of the day, when she’s done her homework, she is a student first, an athlete second, and a survivor third. She has been beaten to her knees by life, but she is here today to show us what happens, when the waves calm and you stand up and fight. Declan is a second year journalism student at MacEwan University in Edmonton, Alberta. 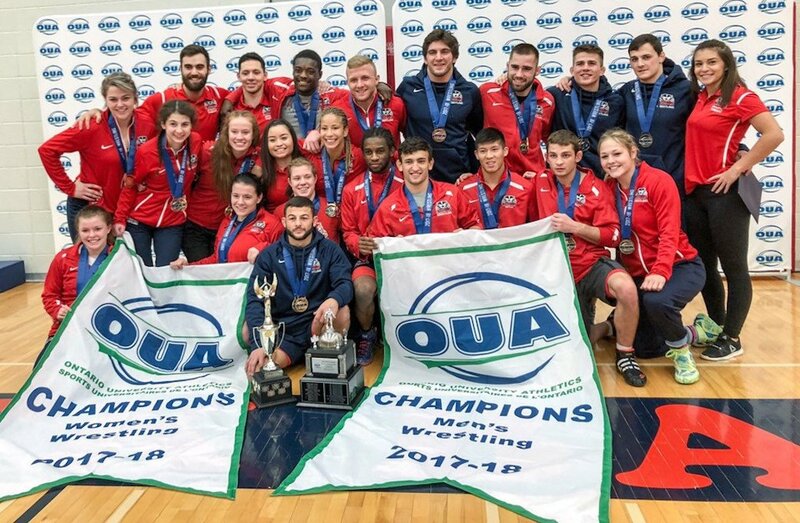 Having played both competitive hockey and soccer throughout his childhood, Declan hopes to integrate his knowledge of sports and his passion for writing to produce stories for students about students.